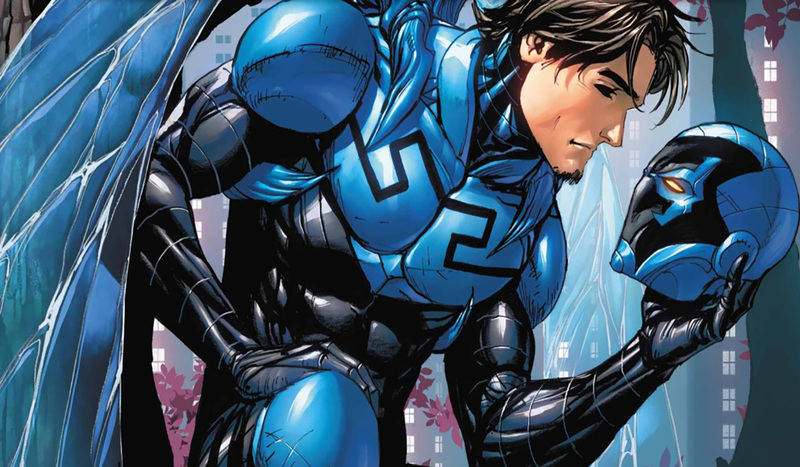 DC is bring the Blue Beetle to the big screen. The Wrap is reporting that Scarface writer Gareth Dunnet-Alcocer has signed on to pen a Jaime Reyes-focused Blue Beetle film. Jaime Reyes was first introduced in Infinite Crisis back in 2006 and was created by Keith Giffen, John Rogers, and Cully Hamner. He took on the mantle previously held by the hero Ted Kord—but unlike Ted, who had no superpowers, Jaime was granted abilities via an alien scarab which attached itself to his back. After DC moved away from DCEU, Warner Bros is focused more on bringing diverse heroes to the screen. Blue Beetle will follow up Suicide Squad 2, Bat Girl, and Super Girl. Copyright © 2019 Clutch Media Group.